SARAJEVO, Aug. 10, 2018 - Sarajevo Film Festival Director Mirsad Purivatra (L, Front) welcomes guests in Sarajevo, Bosnia and Herzegovina, on Aug. 10, 2018. 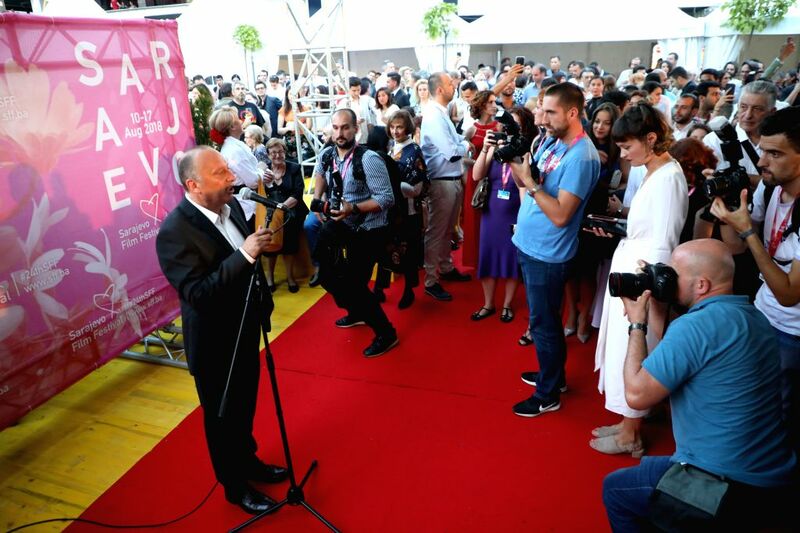 The 24th Sarajevo Film Festival kicked off on Friday and will be closed on Aug. 17. In the following eight days, movie lovers will be able to watch 266 films from 56 countries and regions. Director Danis Tanovic (L, Front) attends the Sarajevo Film Festival in Sarajevo, Bosnia and Herzegovina, on Aug. 10, 2018. 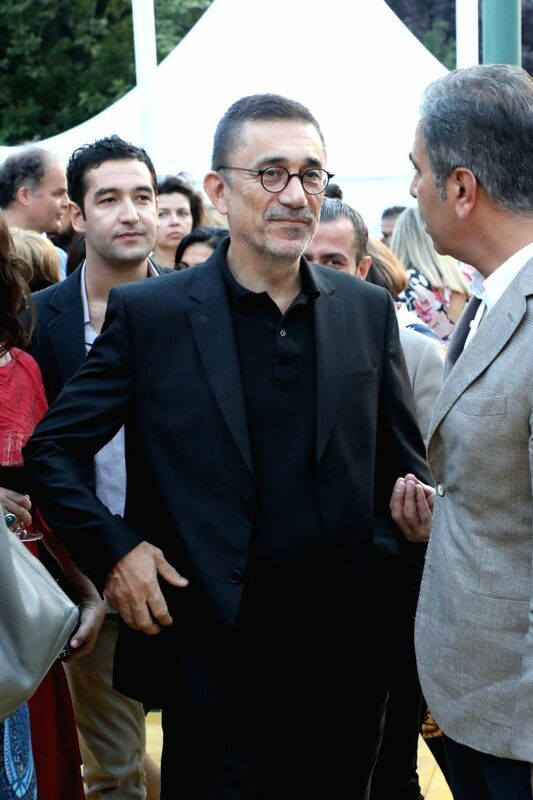 Turkish director Nuri Bilge Ceylan (C) attends the Sarajevo Film Festival in Sarajevo, Bosnia and Herzegovina, on Aug. 10, 2018.